The super bowl is right around the corner! 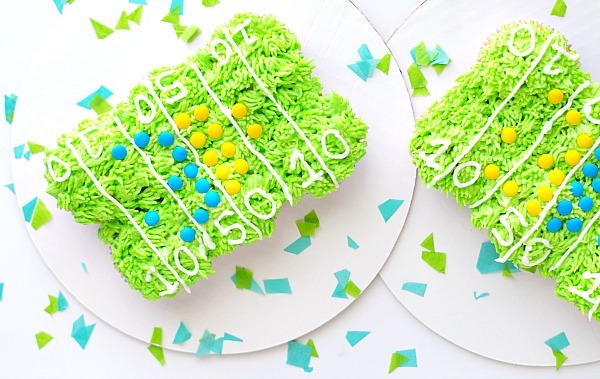 That means time to bring out all the cute football party desserts and food. 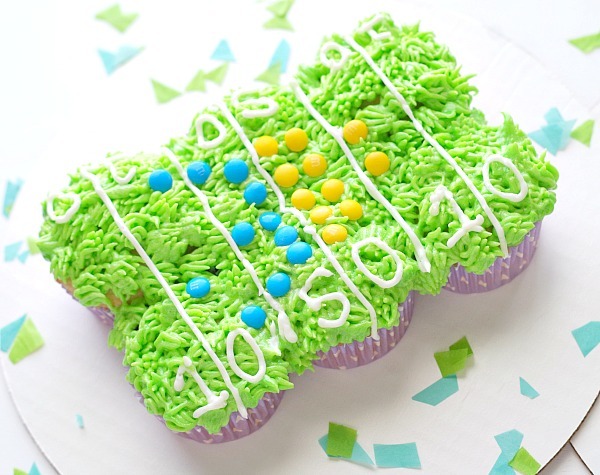 This easy football field cupcake cake is perfect for a football party. 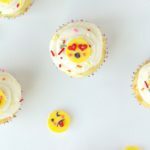 I made a couple mini cupcake cakes but you can do one lager one too! 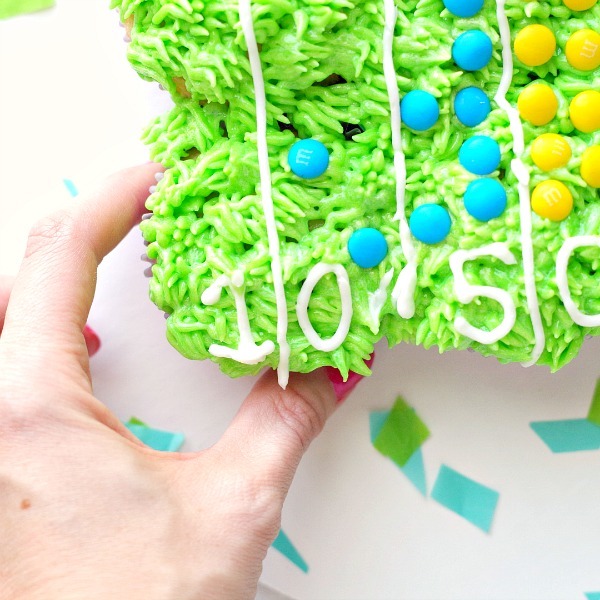 It’s the same process you would just use a whole batch of cupcakes for a larger football field cupcake cake. 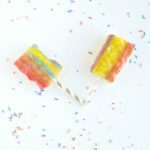 Mini ones are fun and you can spread them out at a party or on a dessert table. 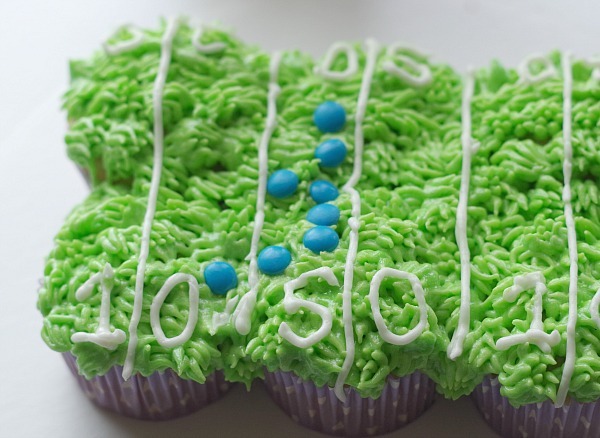 I love Super Bowl parties mainly for all of the food that people make. I can make little appetizers but usually I am on the dessert making team! 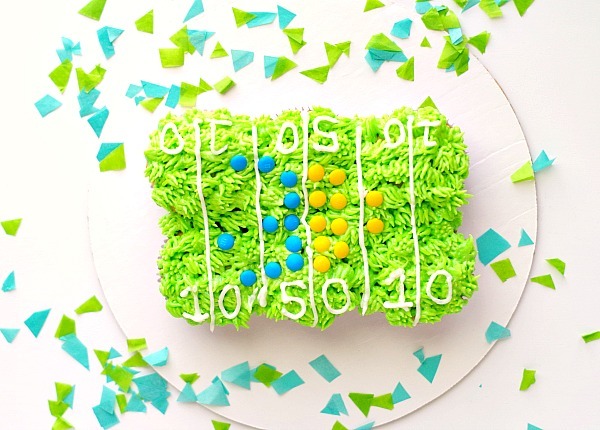 These cupcakes are really easy to make and I put little M&Ms as players on the field! I thought that was a cute touch. I only wrote out a few of the field numbers because there wasn’t space for more, plus it’s easier that way. 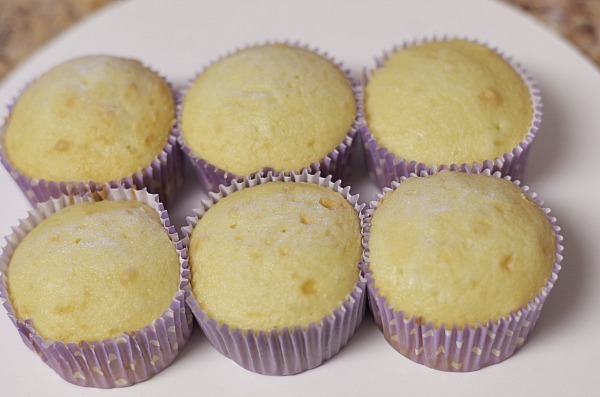 I will also share my secret for filling in the gaps of cupcakes when making a cupcake cake! 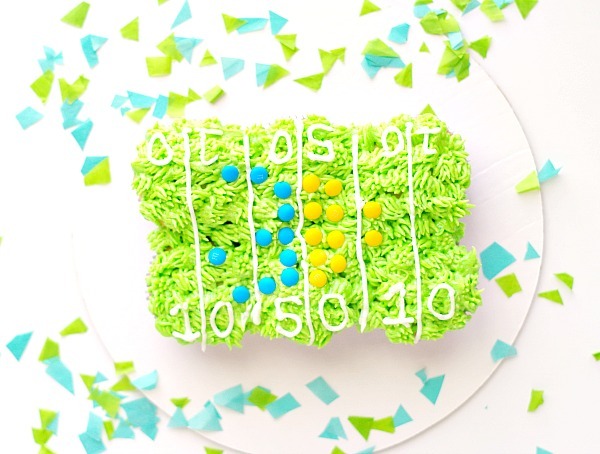 Line cupcakes into two rows of 3 across on a plate or cake plate. 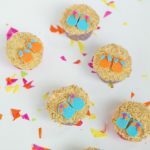 Put candy melts, flat side up in the gaps of the cupcakes. They should fit in nicely, if there is too big of a gap squeeze the cupcakes together a bit. This makes it way easier to fill in those gaps. 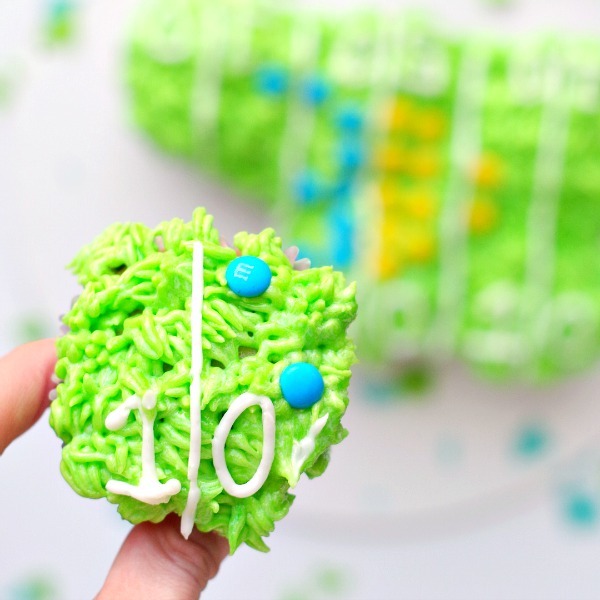 Take buttercream frosting and add green food coloring. 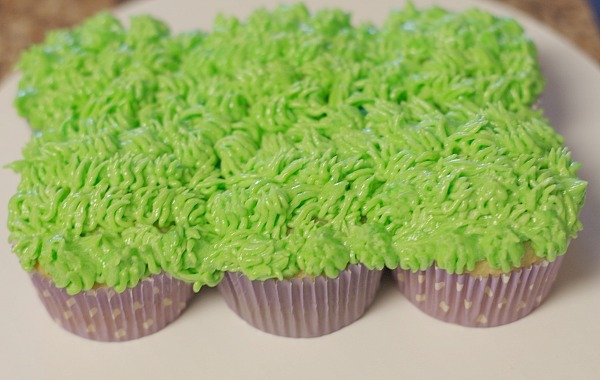 Then cover all of the cupcakes with frosting, I used a tip that gave it a grassy look but you could use a knife to just smooth out the frosting to cover them. 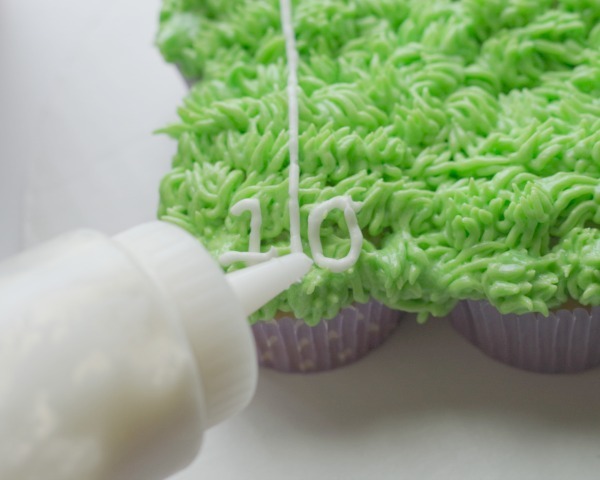 The key is to always use a lot of frosting! 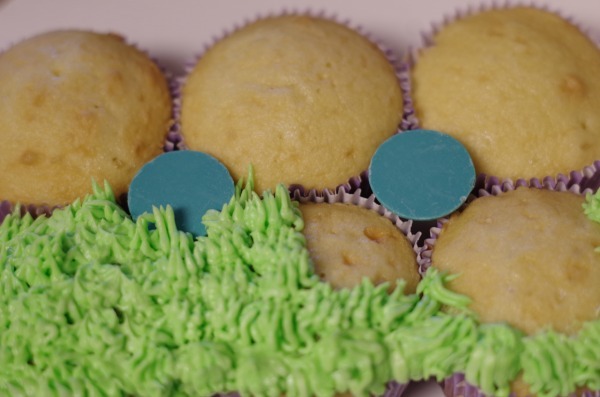 Fill a large plastic bag, pastry bag, or candy bottle with buttercream frosting. If you are are using a bag cut a small corner off. It is best to cut a very small amount then cut more if you need to because if you cut too much you can’t uncut it. 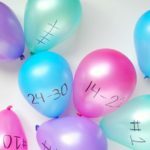 If you want practice writing the numbers on a plate or some parchment paper. 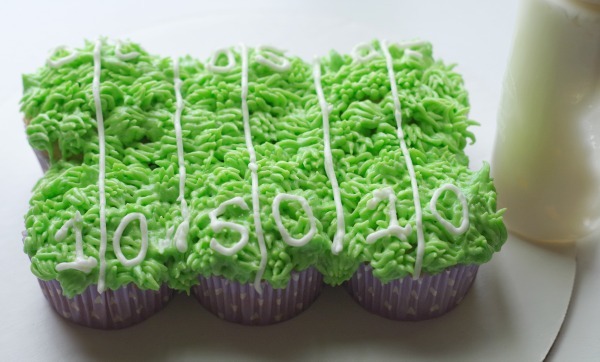 Add lines up and down in the middle of each cupcake and in between the cupcakes this will make 5 lines total. Then draw in the numbers 10 on the ends and 50 in the middle. Have one number on each side of the line as shown above. 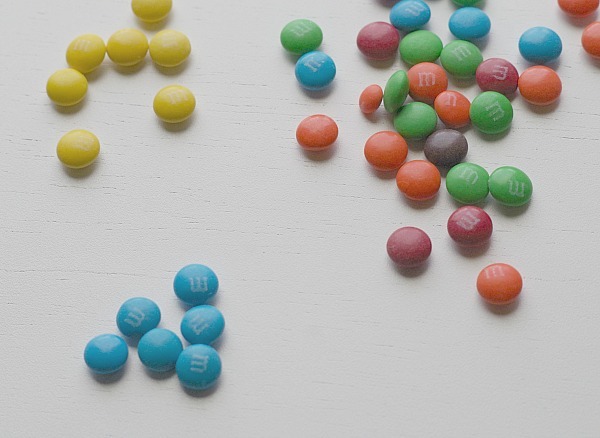 Pick two colors of M&Ms. 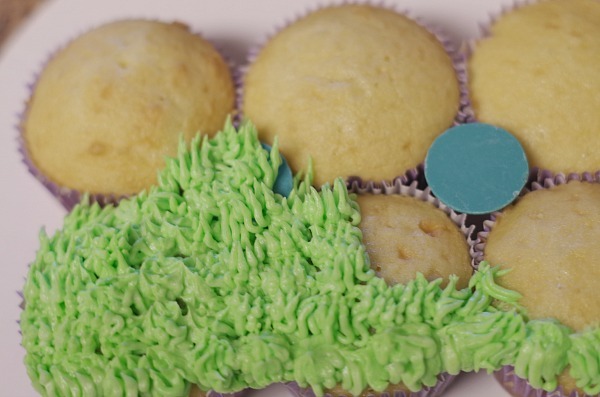 Add one color on one side of the cupcake field and the other on the other side. 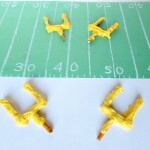 I tried to make them in a formation like they would be in on the field. Cute little M&M players! 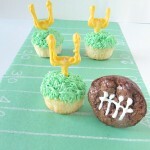 This was such a cute and easy to make football field cupcake cake! 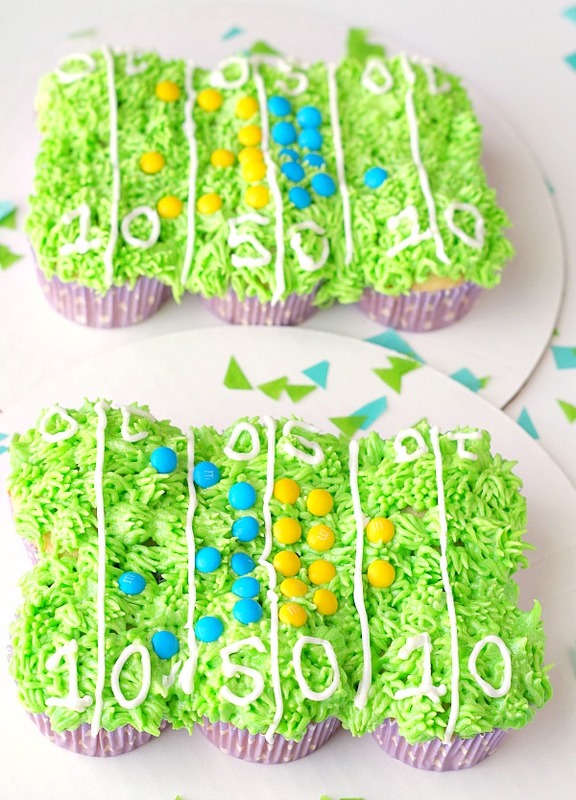 Really anyone can make this for the Superbowl or other football parties.